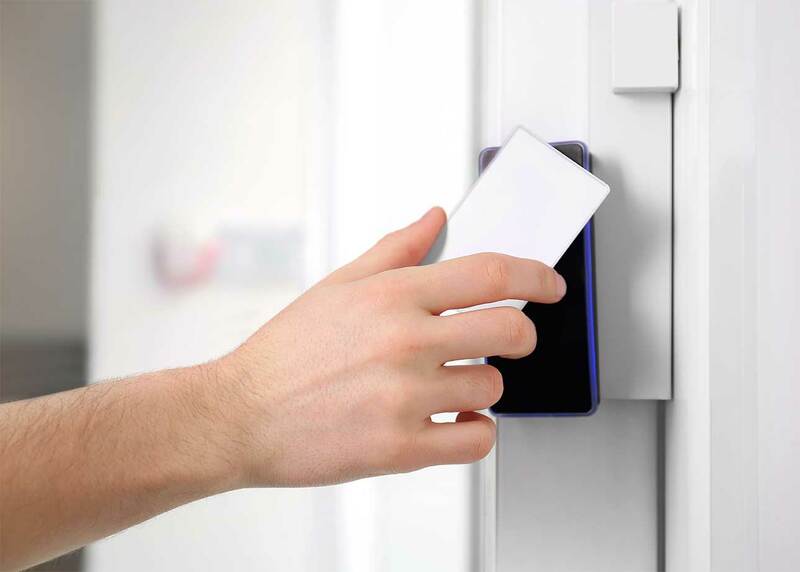 Access control gives you the ability to grant entrance to a building only to people who are authorized to be there. The deadbolt lock and key was the benchmark of highest quality of access control for many years. But modern businesses want to control who passes through their doors, and monitor and manage access. Keys can now be replaced with electronic access control systems that provide quick, convenient access to authorized persons while preventing unauthorized access to restricted areas. Brigadier Security Systems Ltd. designs, installs and services access control products that provide maximum control from one platform. 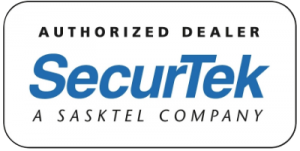 Call our Commercial Security group to see how we can assist you in securing your facilities and assets.